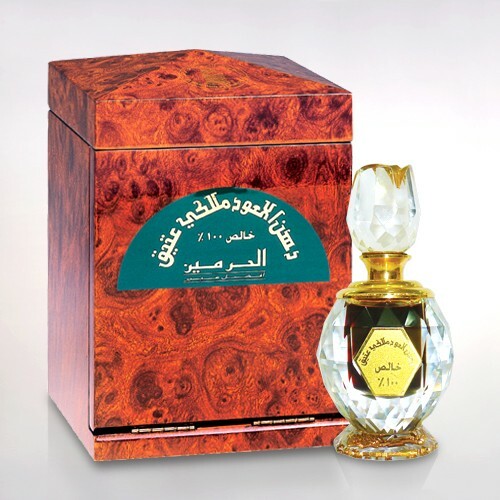 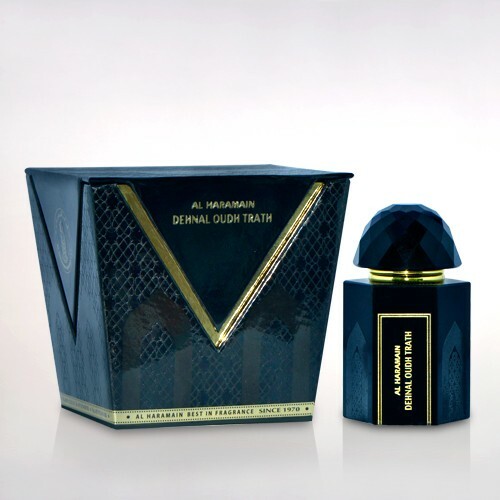 This is a jewel of Al Haramain, presented in an elite bottle like a crown gem. 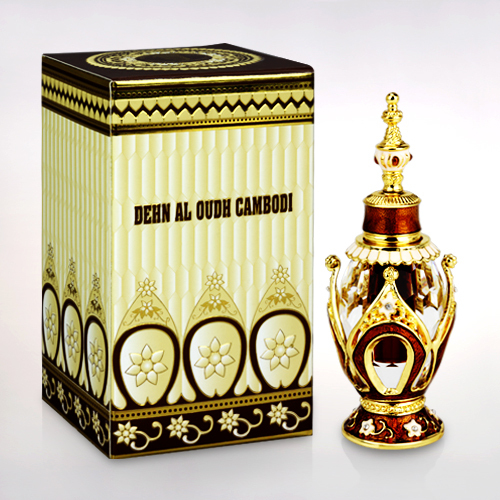 Prepared from the rare and royal oudh of Cambodi, this mixture is distilled for long to get its dignified notes. 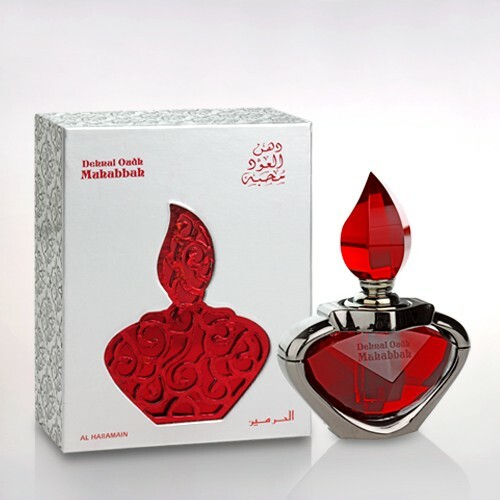 This sweet and woody fragrance is a perfect poise inspiring an olfactory with its rich and long lasting scent.